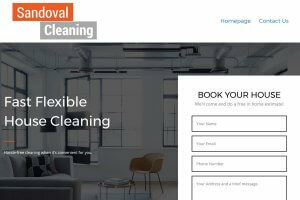 Check out our past works! Our clients put their faith in us and we respond with works of beauty. 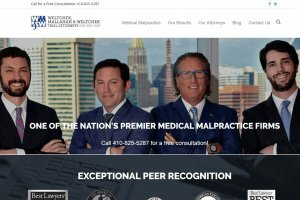 One of the nation's premier medical malpractice firms. 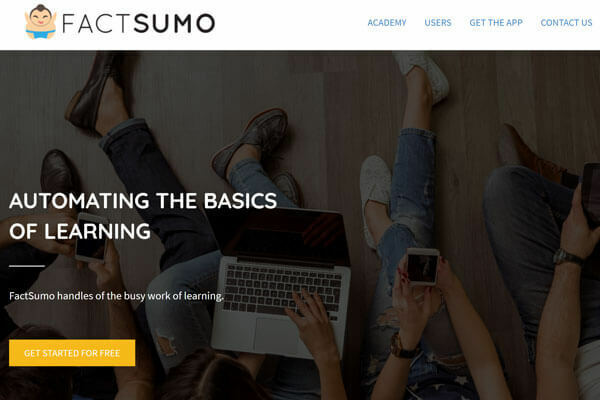 Turning your smartphone into a learning device. 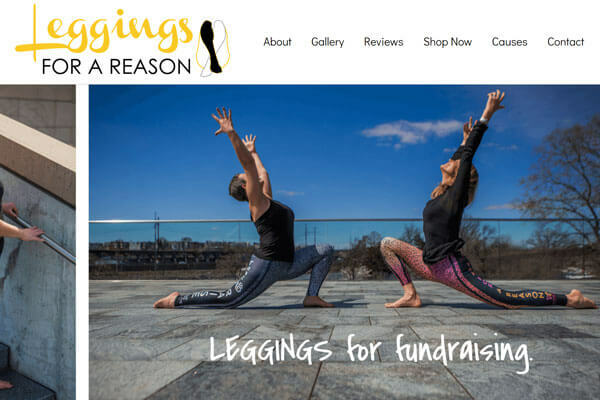 Custom leggings made for worthy causes. 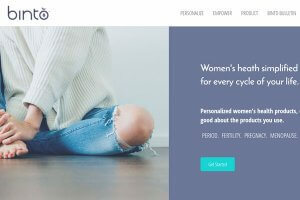 Women's heath simplified for every cycle of your life. 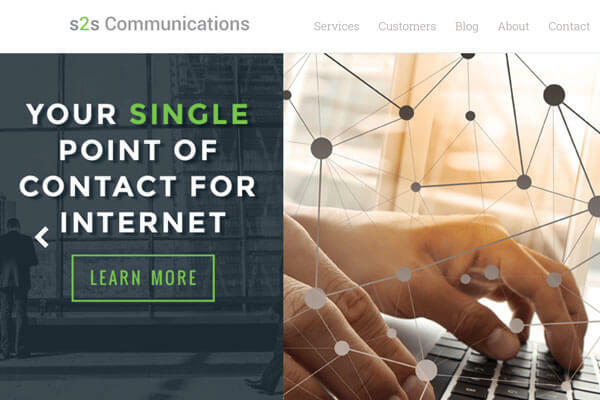 Your single point of contact for internet.